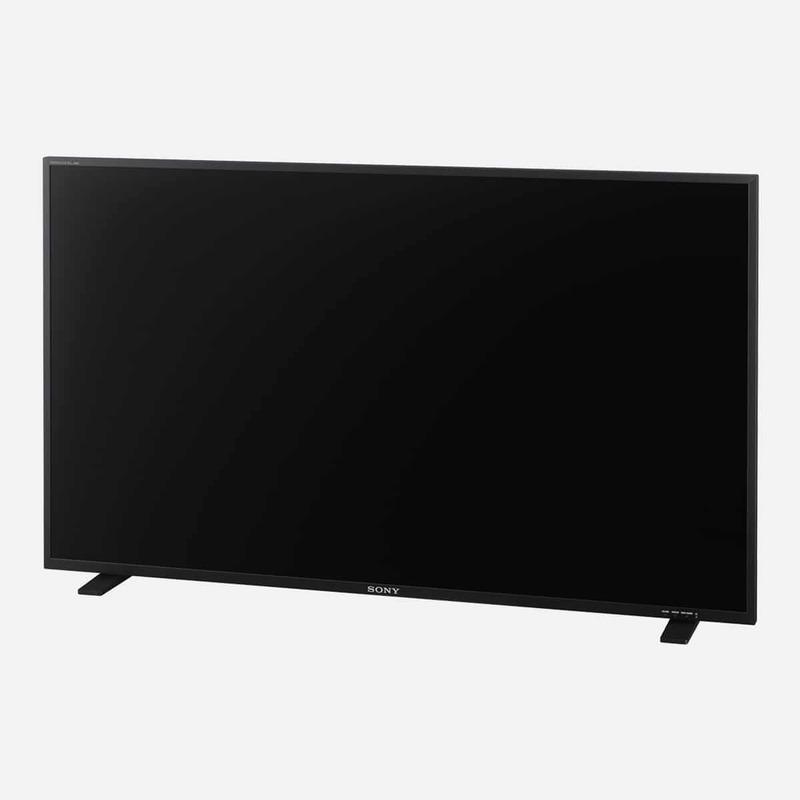 PVM-A170 series Super Top Emission OLED display panels provide superior black performance and wide colour gamut. 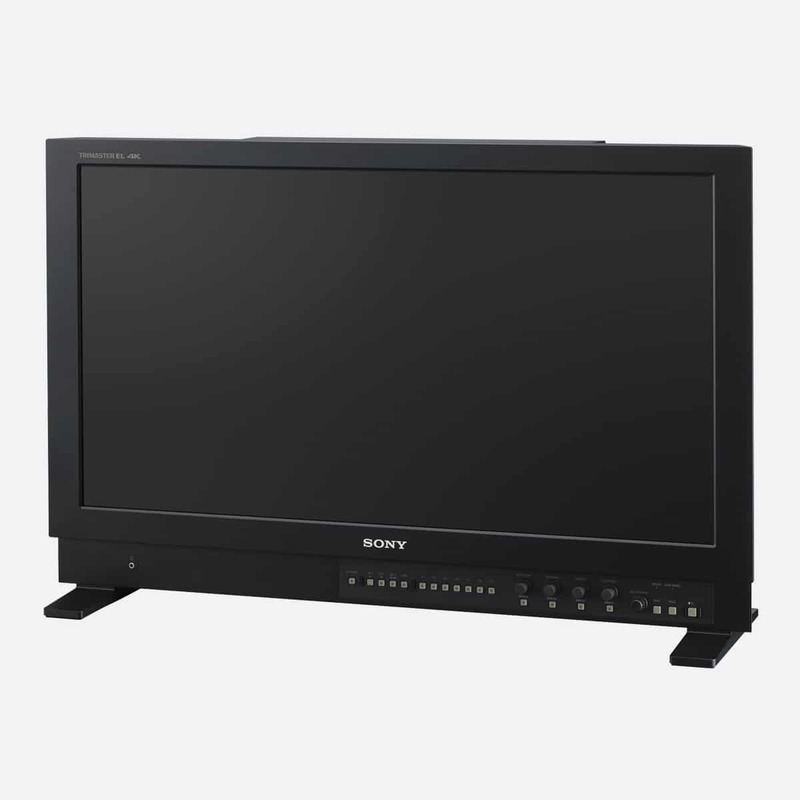 Sony PVM-A170 combining Full HD (1920 x 1080) OLED panel, a 10-bit RGB driver and a Super Top Emission OLED creates realistic and smoother gradient from dark to bright portions of scene like sunset/sunrise. 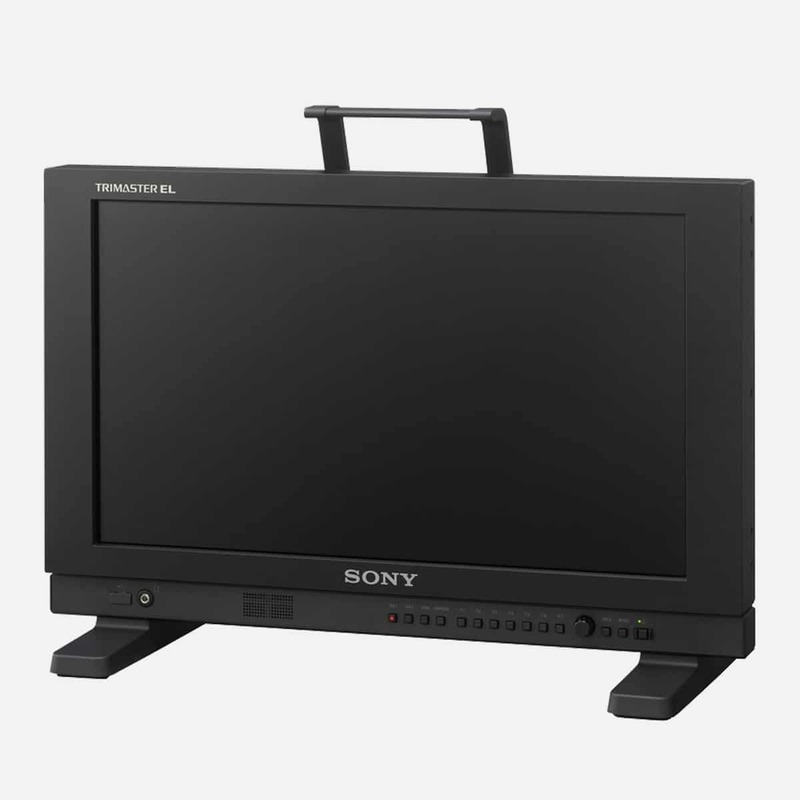 Sony TRIMASTER EL provides largest colour range within Sony range of monitors. PVM series not only have high purity of the three primary colours but also maintain this wide colour gamut throughout the entire luminance range. 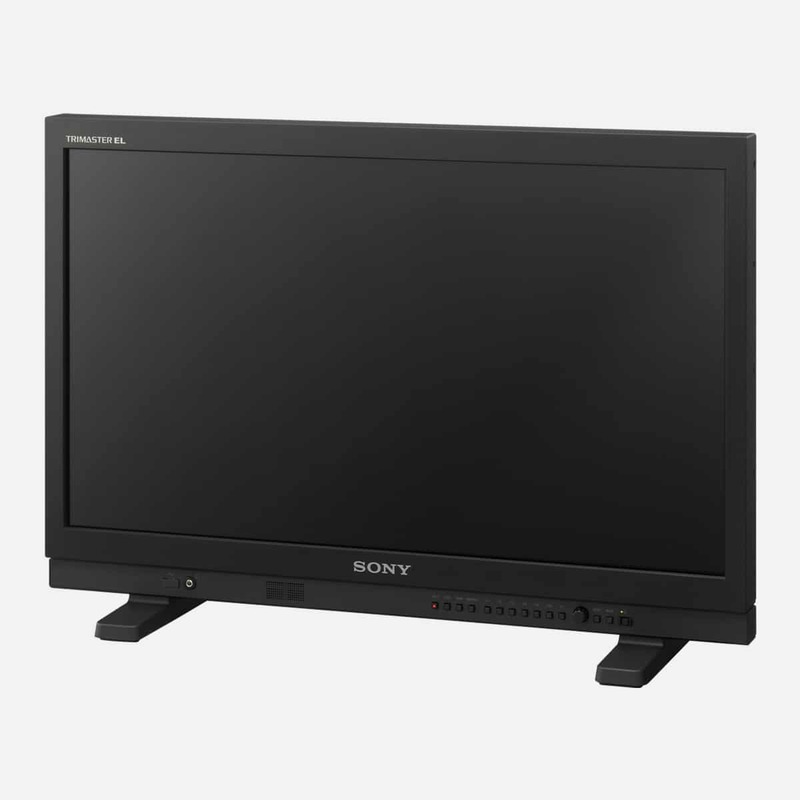 The PVM-A170 weights only 4.2kg which is about 40% slimmer than model from previous PVM-41 series.